Our product range includes a wide range of palladium acetate, bis triphenyl phosphine palladium, palladium (ii) acetylacetonate, palladium (ii) chloride ar & lr, palladium(ii) chloride and palladium chloride. We are engaged in the manufacture and supply of accurately composed and pure Palladium Acetate that exhibits low solubility in water. Offered in standardized packaging, this chemical acts as a catalyst for various organic reactions, by combining with different common classes of organic compounds in order to form reactive adducts. 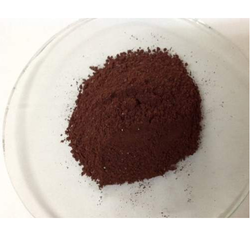 Bis Triphenyl Phosphine Palladium is the compound with the chemical formula PH3. It is a colorless, flammable, toxic gas and pnictogen hydride. Pure phosphine is odorless, but technical grade samples have a highly unpleasant odor like garlic or rotting fish, due to the presence of substituted phosphine and diphosphane (P2H4). With traces of P2H4 present, PH3 is spontaneously flammable in air, burning with a luminous flame. Phosphines are also a group of organophosphorus compounds with the formula R3P (R = organic derivative). Organophosphines are important in catalysts where they complex to various metal ions; complexes derived from a chiral phosphine can catalyze reactions to give chiral, enantioenriched products. We are the leading manufacturers of the Palladium Acetylacetonate to our clients. 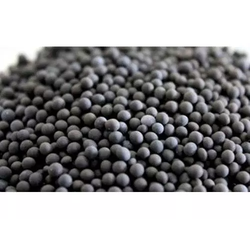 We are widely reckoned as one of the reputed names of the industry by offering an optimum quality gamut of Palladium (II) Chloride AR & LR (Palladium Chloride). The offered range is developed using quality tested materials and modular techniques by our dexterous professionals. Owing to their high purity, our provided products are highly cherished among the customers. 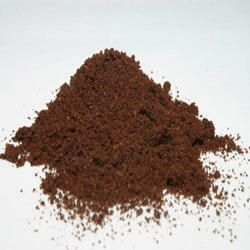 Furthermore, our patrons can avail these products from us at economical rates. We are widely reckoned as one of the reputed names of the industry by offering an optimum quality gamut of Palladium(II) chloride. The offered range is developed using quality tested materials and modular techniques by our dexterous professionals. Owing to their high purity, our provided products are highly cherished among the customers. Furthermore, our patrons can avail these products from us at economical rates. We are concerned with the manufacture, supply and wholesale of Palladium Sulphate that is provided at market leading rates. Owing to the precise chemical composition, longer shelf life, high effectiveness and purity, the offered chemical compound is massively sought after. It is moderately soluble in water and acid. The proposed assemblage is provided in tamper proof packaging. 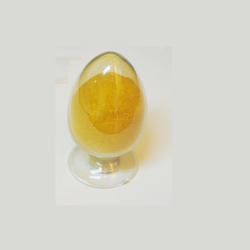 We are engaged in the manufacture and supply of accurately composed and pure Bis Triphenylphosphine Palladium Dichloride that exhibits low solubility in water. Offered in standardized packaging, this chemical acts as a catalyst for various organic reactions, by combining with different common classes of organic compounds in order to form reactive adducts. 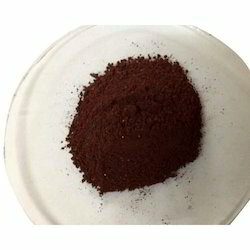 Inorganic compound of palladium and bromine, offered Palladium Bromide is extremely famous in the industry due to its absolute chemical composition. Insoluble in water, the chemical is prepared under the supervision of our experts using supreme quality ingredients. 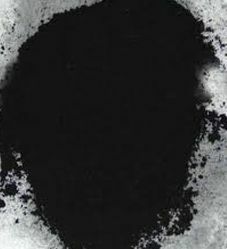 Palladium bromide offered by us dissolves in water when heated in aceto nitrile to produce monomeric acetonitrile adducts. 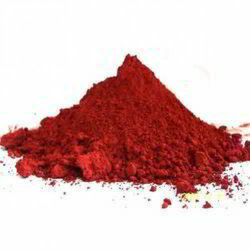 Palladium Oxide (II) is the inorganic compound of formula PdO. It is the only well characterized oxide of palladium. Palladium Oxide is prepared by treating the metal with oxygen. Above about 900°C, the oxide reverts to palladium metal and oxygen gas. 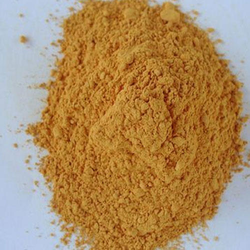 Ferrocene Palladium Dichloride, also known as palladium dichloride and palladous chloride, are the chemical compounds with the formula PdCl2. 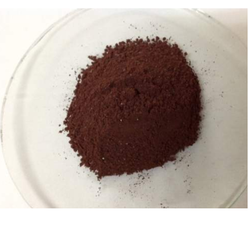 PdCl2 is a common starting material in palladium chemistry – palladium-based catalysts are of particular value in organic synthesis. It is prepared by chlorination of palladium. 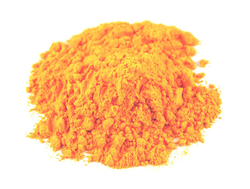 We the leading manufacturers of Palladium Chloride Solution. We the leading manufacturers of Palladium trifluoroacetate. We the leading manufacturers of Palladium on Calcium Carbonate. We are widely reckoned as one of the reputed names of the industry by offering an optimum quality gamut of Pure Palladium Chloride. The offered range is developed using quality tested materials and modular techniques by our dexterous professionals. Owing to their high purity, our provided products are highly cherished among the customers. Furthermore, our patrons can avail these products from us at economical rates. BIS Tri T Butylphosphine Palladium is a chemical element with atomic number 46. It is a rare and lustrous silvery-white metal discovered in 1803 by William Hyde Wollaston. He named it after the asteroid Pallas, which was itself named after the epithet of the Greek goddess Athena, acquired by her when she slew Pallas. 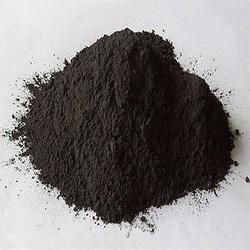 Broadly acknowledged for its quality, our organization is engaged in offering a vast gamut of Palladium 5% on Charcoal. This exclusive product is processed by our qualified professionals using high grade chemical compounds. Our product is strictly inspected on various parameters in order to maintain its compliance with universally accepted norms. Tris Dibenzylideneacetone Dipalladium 0, often abbreviated dba, is an organic compound with the formula C17H14O. It is a pale-yellow solid insoluble in water, but soluble in ethanol. 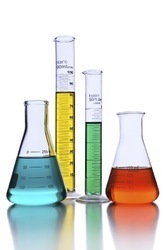 Dibenzylideneacetone is used as a component in sunscreens and as a ligand in organometallic chemistry. We are pioneers in offering Palladium Metal Powder to our esteemed patrons. 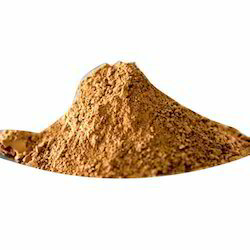 Offered range is formulated using high quality chemicals like nickel that is prepared by dividing spongy nickel particles and leaching them along with aluminum under extreme conditions. Clients can avail the entire range at nominal price. We are engaged in the manufacture and supply of Palladium on Barium Sulphate that finds a huge application as a hydrogenation catalyst. Precisely composed and hygienically packed, the proffered chemical comprises of quality grade ingredients that are procured from our reliable vendors. Palladium 10% on barium sulphate is highly demanded for its extended shelf life. 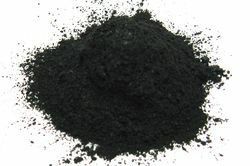 Palladium on carbon, often referred to as Pd/C, is a form of palladium used as a catalyst. 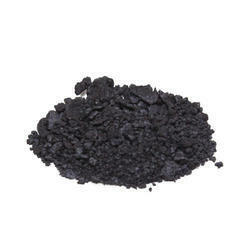 The metal is supported on activated carbon in order to maximize its surface area and activity. We are instrumental in offering a premium quality Palladium 5% on Extradite. This product is processed using supreme grade chemical compounds and contemporary techniques. Our product is processed using contemporary techniques to ensure its effectiveness and optimum quality. These products can be purchased on industry norms and prices. 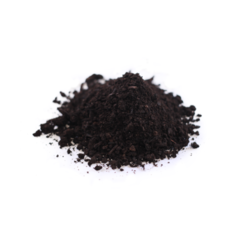 Palladium Oxide is a dark greeninsh to black colour compound with chemical formula PdO. It is useful catalysts for catalytic hydrogenation in organic synthesis. 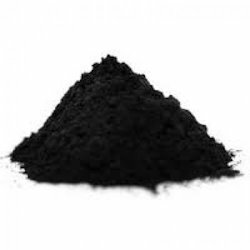 We have been working with the individual aspect of our customers demand and hence been deeply cherished as one of the sole and eminent dealers of Palladium 2.5% on Charcoal. 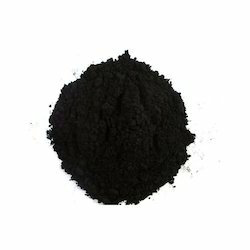 Palladium black is a coarse, sponge-like form of elemental palladium which offers a large surface area for catalytic activity. It is used in organic synthesis as a catalyst for hydrogenation reactions. The product is already activated and could be loaded and used directly. Whether should the deoxy genate be pre-heated (to 50-80 ° C) or not depends on the oxygen content in raw gas. We the leading manufacturers of platinum diammine dichloride. 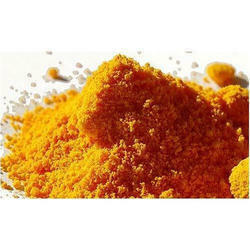 We the leading manufacturers of Palladium Iodide. 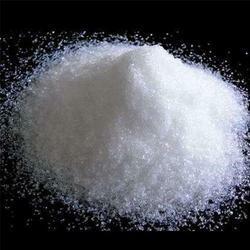 We the leading manufacturers of Palladium on Barium Carbonate. We the leading manufacturers of Palladium on strontium carbonate. 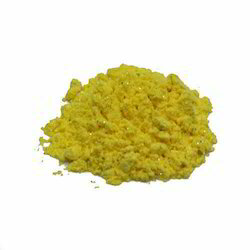 We the leading manufacturers of Palladium Sulfide. Looking for Palladium Chemicals ?